For someone looking for a home that is unique but classic, loaded with charm and amenities, this spacious ranch is it! 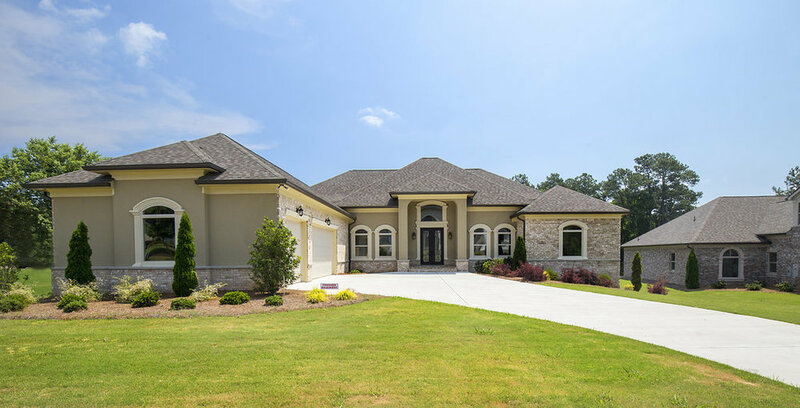 Amazing curb appeal, huge master suite on main, large bedrooms, all with ensuite baths, wonderful flowing floor plan, heavy moldings and trim, and oversized three car garage. Complete with a full unfinished basement, the sky is the limit on the custom details that you can add to this exceptional home.